Company R.Č. – LUSY Co. has been on the market for several years and offers its customers complete services in the field of management and maintenance of property. Provide regular and one-off cleaning of commercial buildings (office buildings, commercial buildings, production and storage halls, schools, medicial facilities and other large objects), including the health service. 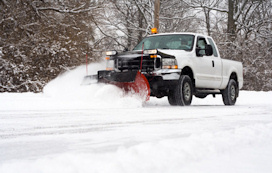 More over, this activity is also engaged in maintenance of green (prune trees, cut grass) and winter months we provide a comprehensive winter maintenance (snow clearing, winter service, and snow emergencies). There is currently no longer provide complete cleaning services for some selected companies, not only in Prague, where we have their headquarters, but also in other places the Czech Republic. Volume of our orders are one in the Czech market among companies that are able to cover both the volume and technologically demanding contracts and the flexibility to respond to the requirements of our customers. 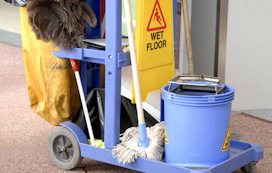 Strong emphasis placed on higher quality standard of work secure trained staff, using advanced cleaning techniques. A major impetus of our work also has been and still is to také the contract cleaning companies, carried out by the poor job market for too high price. In the respect, we stand in terms of both financial as well as the implementation of the cleaning services.